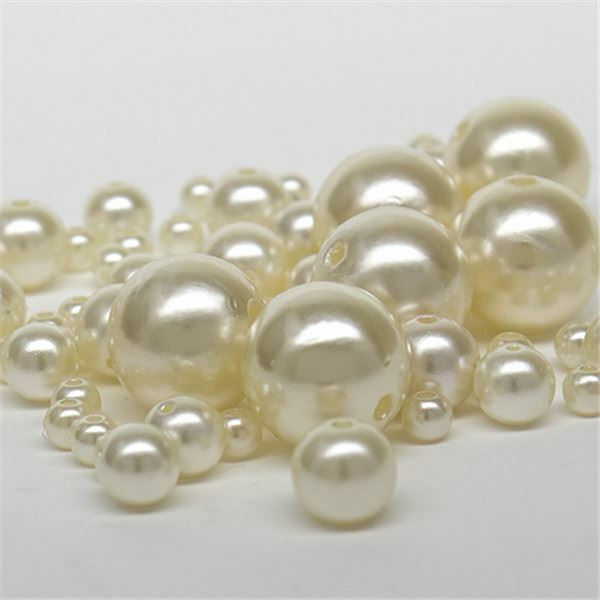 Our pearls come on a string. Cut string and pull off as many beads as you want. No loose beads to worry about! Approximately how many beads are there per strand? Approx. 21 pcs.